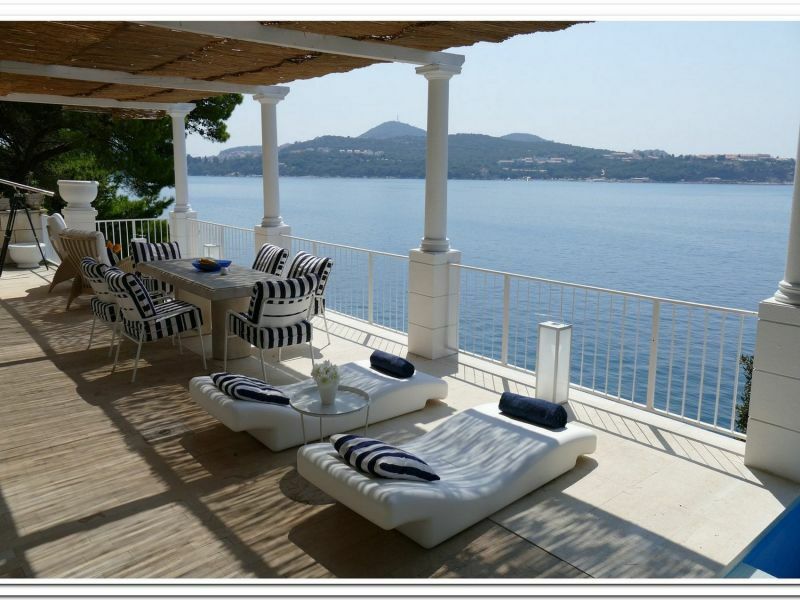 Vacation home, located directly on the beach, with an amazing view and private beach. 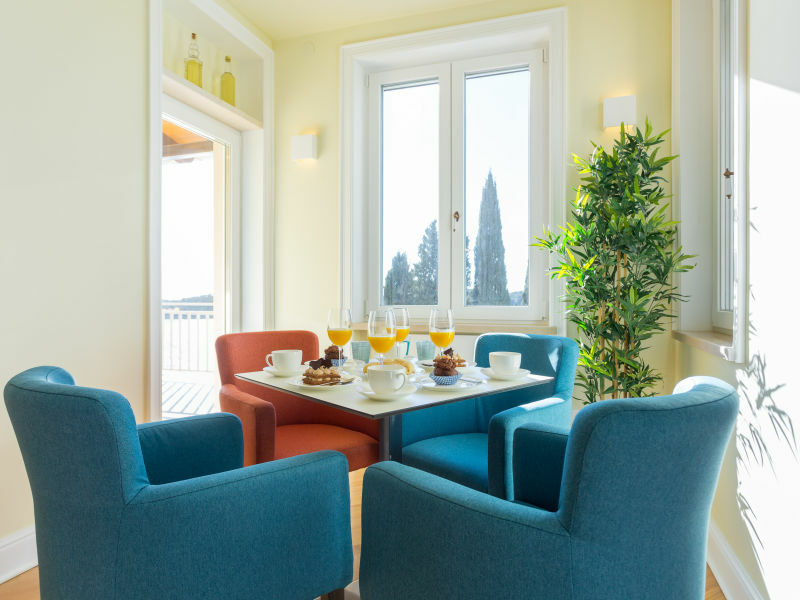 Combination of luxury and Robinson gives special atmosphere for everyone who wishes a vacation in Villa Lighthouse Grebeni. 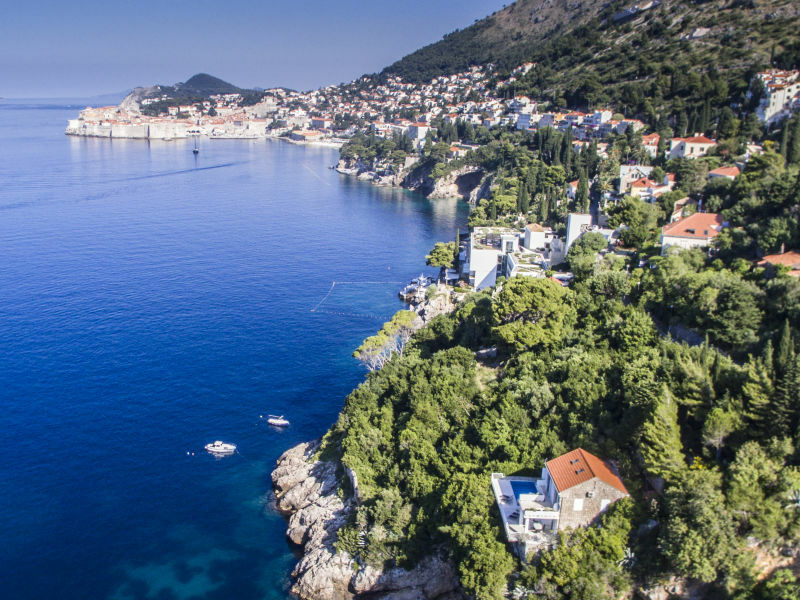 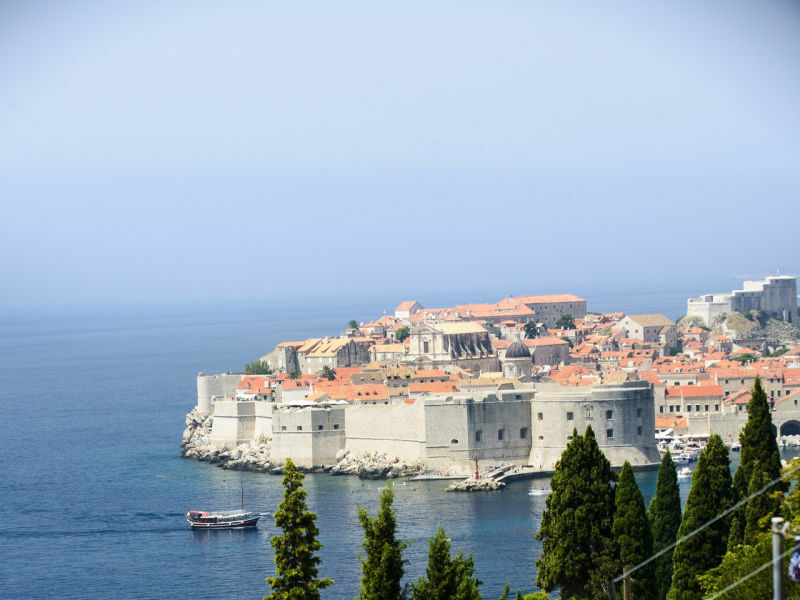 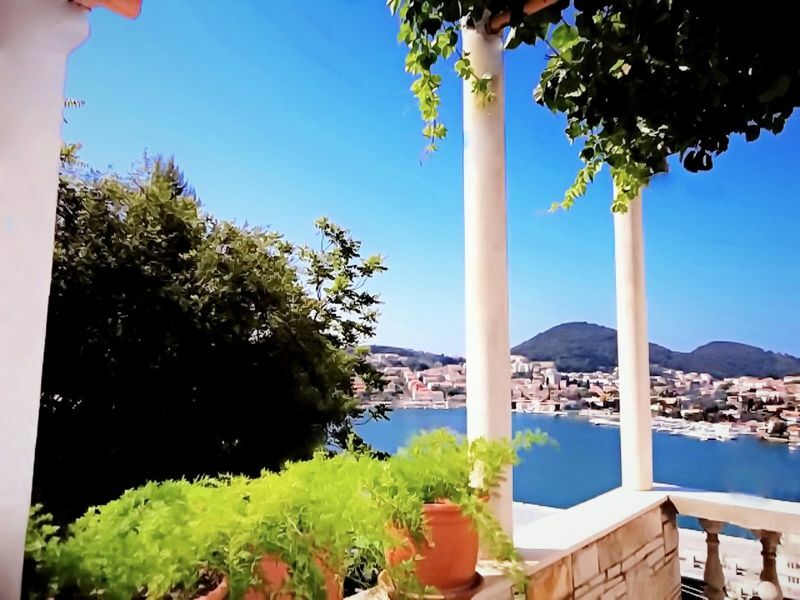 Stylish, newly renovated apartment with gorgeous view and a perfect location: Quiet while just 10-15 minutes walking distance from oldtown Dubrovnik. 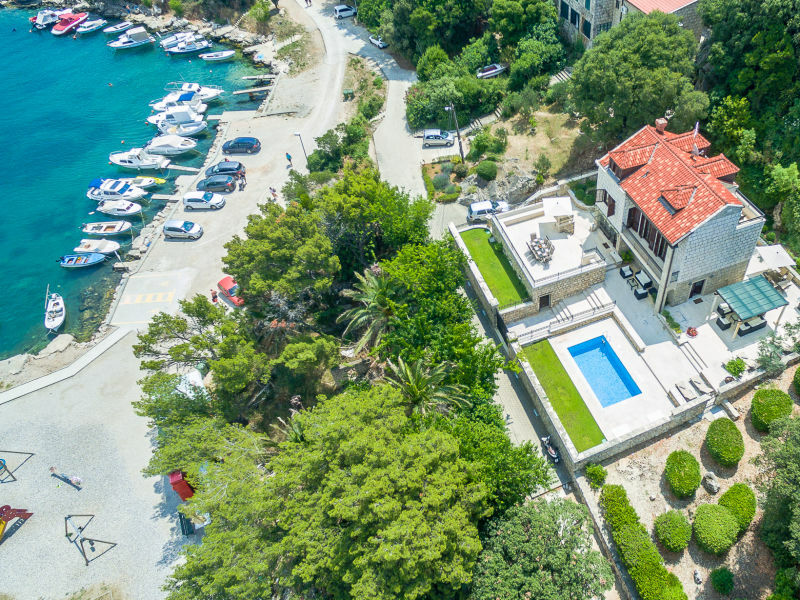 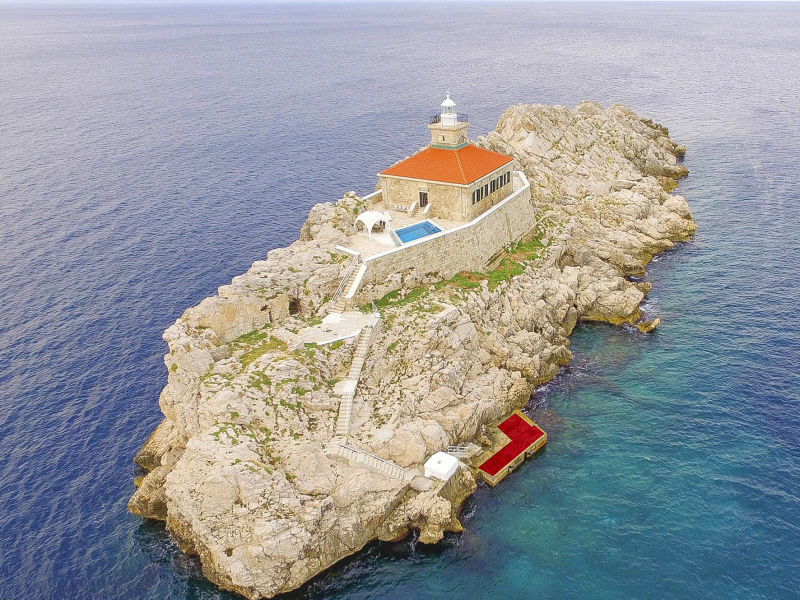 Villa Alisa stands majestically above the sea cave in the most attractive part of Dubrovnik only 15 minutes walk from the Dubrovnik Old town.